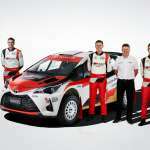 Toyota Australia has confirmed its commitment to the CAMS Australian Rally Championship, with the formation of a factory-backed Toyota GAZOO Racing Australia rally team. Ahead of the 2019 championship, the team will formally launch at next weekend’s Kennards Hire Rally Australia with Harry Bates behind the wheel. Bates and co-driver John McCarthy will be in Australian Rally Championship title contention, and eligible for WRC2 classification in the FIA World Rally Championship. Bates, who has successfully campaigned a Yaris AP4 throughout this year’s championship, will be joined by brother Lewis Bates who will upgrade from his current Corolla S2000 car in 2019. With the cars prepared by Neal Bates Motorsport, the Bates family has had a long pedigree and partnership with the Toyota marque across the last few decades. “Our long history with Toyota in Australia has been a great one for me personally with its support helping myself and Coral Taylor, my long-term co driver, to four Australian titles,” Neal Bates said. The Toyota GAZOO Racing brand was established by the Toyota Motor Corporation in 2015 to unify its World Rally Championship and World Endurance Championship squads. Its World Rally Championship squad is also in contention for the world championship, with Ott Tänak placed third in the standings before the finale in Australia. 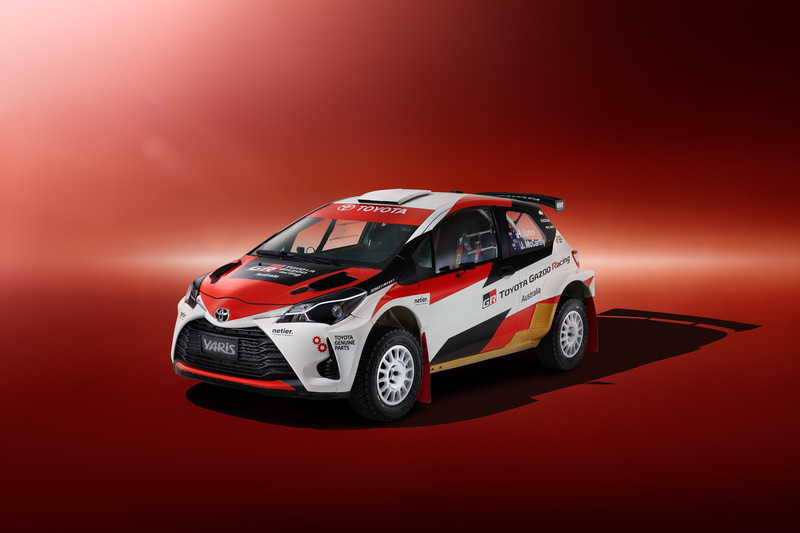 Toyota chief marketing officer Wayne Gabriel said the announcement of the new Toyota GAZOO Racing Australia rally team marked the beginning of new era for Toyota motor sport in Australia. “Toyota has always recognised the value of participating in motorsport as a means of developing ever more durable, reliable and exciting cars,” Gabriel said. “Australians have long had an enthusiastic appetite for motor sport and performance cars and we are committed to delivering the excitement they offer through initiatives like the new rally team we are launching today. The 2019 CAMS Australian Rally Championship will get underway in Western Australia with the Forest Rally in April, with the full calendar announced last week.